Happy Blogiversary A Motherhood Experience! On May 4th 2009 I wrote my first post on AME. Actually I wrote several short posts all in one day and they were not very good so I won't bother linking you to those disasters. I guess I was testing out the waters. Ah well, we learn as we go along and I have learned a lot of things over the last three years. I have experienced beyond what I thought I would ever embarking into the blogging world. I am happy I took the step forward and opened that personal blog about my family. I'm happy that I fell into the world of product reviews and turned this blog around into something more. I have had the opportunity to work with some amazing brands and meet some amazing people including a wonderful community of bloggers just like me. I'm happy I had the chance to go to two of Canada's best women's conferences ShesConnected and BlissdomCanada '11 last fall. I'm thankful for our sponsor to this very day, if it wasn't for them I wouldn't have had the chance to expand, learn and spend some quality time with some of the ladies I hold dearest to my heart today. I really hope we have the same opportunity this year, I would love to relive those memories (and make some new ones) for sure. I am happy this has turned out to be more than just a blog, it's a whole new world, my kind of world. Let's have another fabulous bloggy year! Happy Blogiversary AME! 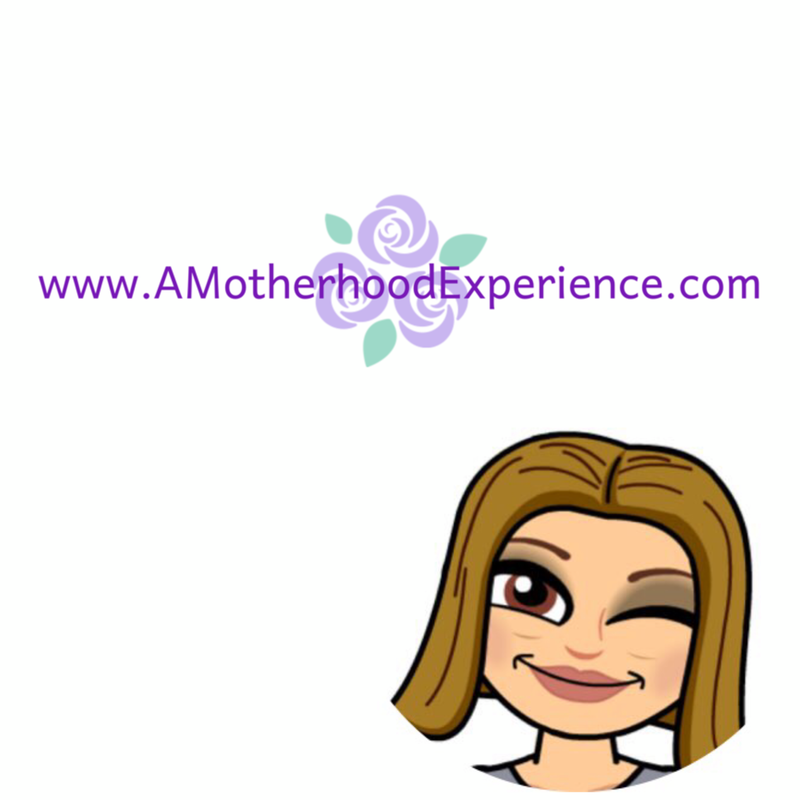 Disclosure: Posted by AME in celebration of A Motherhood Experience's 3rd anniversary (aka blogiversary). Image by AME. Awesome accomplishment! Here's to 3 more and beyond! Cheers! Amazing! Congrats on 3 years, I totally slipped up and forgot mine 3 year this too in March but, March is super busy with the girls' birthdays that I forgot my blogs bday! Either way, super happy to have met you, you are beautiful inside and out and have a fabulous blog! Cheers doll! 3 years is amazing, I look forward to many more adventures with you as the years roll out! HAPPY BLOGIVERSARY!! How exciting. It goes by so fast! Congrats on your Blogiversary!! You're one of the very best out there!! I wish you had linked to the original posts though, lol! Happy Blogiversary! Congrats to you on coming so far in such a short amount of time! Woot Woot!!! CONGRATS on 3 years! !